TOD'S introduces animal prints collection this fall, from bold zebra print bucket bag to leopard print Double T collection for you to go wild. 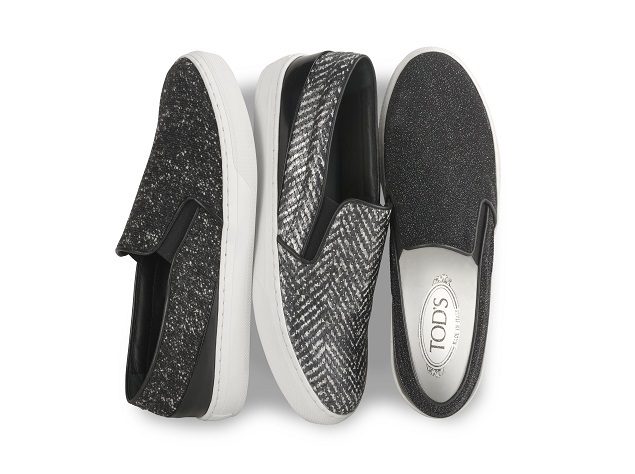 To complete the look, a pair of comfortable slip on shoes with graphic effect and contrasting color is a must. The combination of special materials and contemporary ethos convey the brand's perfect balance between its strong traditional roots and its inherit modernity.